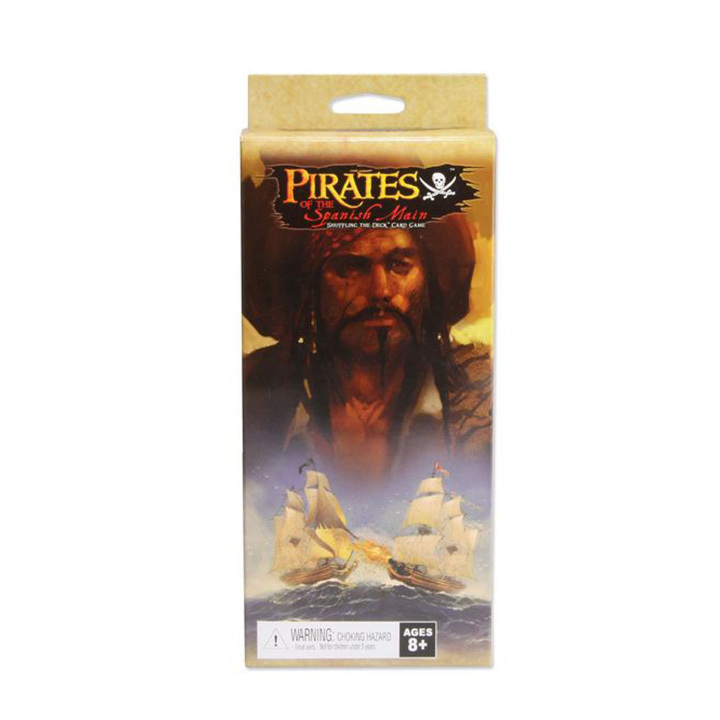 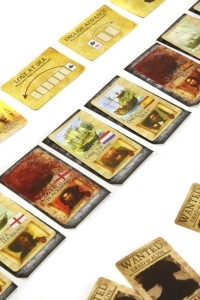 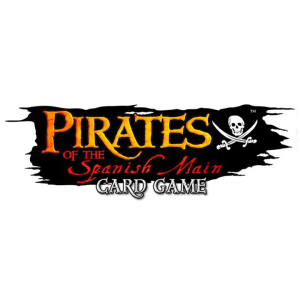 Set sail for adventure and intrigue in this brand new take on the beloved WizKids Pirates of the Spanish Main property. 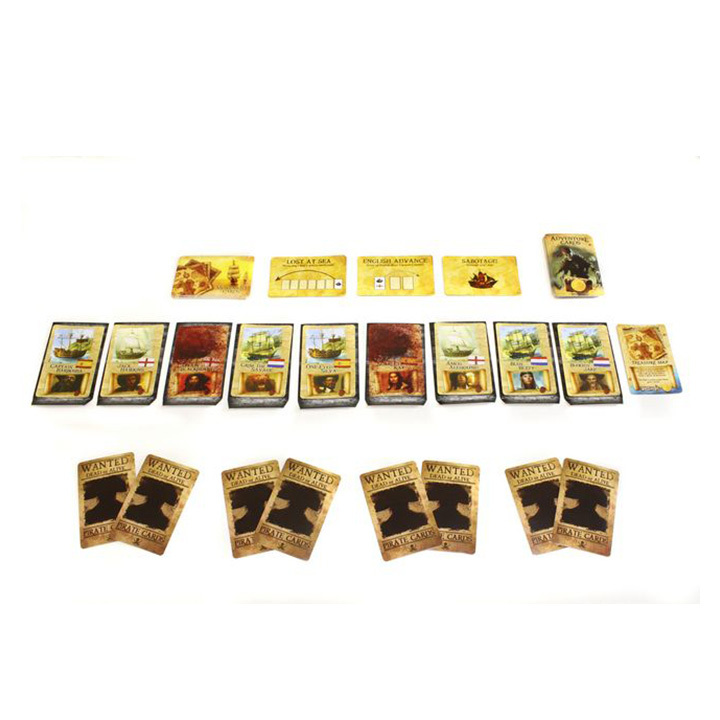 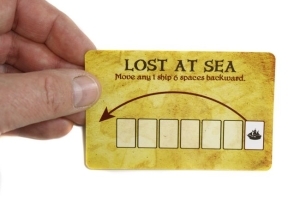 Discover ancient treasures while trying to avoid the dangers of the sea in this fast, fun and family-friendly Shuffling the DeckTM card game. 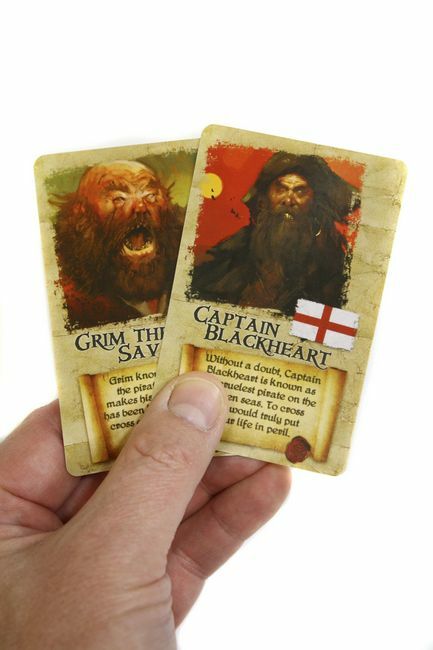 Hide your true intentions and try to determine which ships the other players control— if you guess correctly, you can plunder half their gold!